Are you looking for Franklin movers? 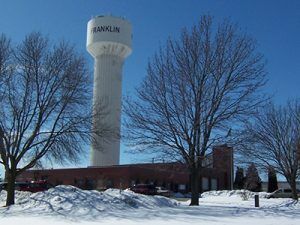 Franklin is a growing suburban community located in southwestern Milwaukee County. The town offers a strategic business location which is only a drive away from Milwaukee. Franklin has The Crystal Ridge ski area which offers various snowboarding, downhill skiing and tubing opportunities. Furthermore, they're over 3,800 acres of land reserved for recreation and parks. 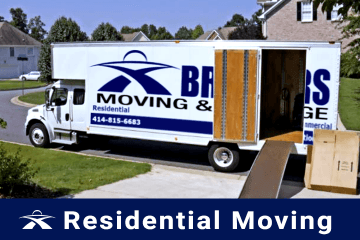 Whether you are moving to Franklin to retire or new business opportunities, it is recommended to hire the services of a professional moving company i.e. Brothers Moving & Storage to make your moving experience hassle-free. 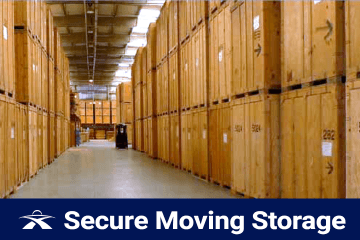 Moving your valued belongings from your home or office is too important to trust just any mover in Franklin. Count on Brothers Moving & Storage for your local, long distance, commercial , or labor only movers for your international move. Our friendly, experienced, and dependable movers can help you relocate with ease. Give us a call, book an appointment and our moving estimator will handle the rest. Our expert movers are all certified and licensed, and our moving company is fully insured. You will have a peace of mind because your valued possessions are in the hands of professionally trained and highly trusted movers. At Brothers Moving & Storage, we fully understand the emotions that come into play when you are about to move as well as the concerns that you may have regarding the overall process, security, costs, etc. That’s why we offer support and consultations in advance of a relocation. Our consulting experts can answer all your questions and resolve any concerns that you may have. Professional packing services is essential for a successful and safe move. When it comes to packing/unpacking, you have the option to do it yourself as we can provide you with necessary moving boxes and supplies. Another option is sending our expert packers to pack as many items as you need. All our moving services include basics such as loading and unloading. At Brothers Moving & Storage, we understand that every move is different. That’s why we offer customized services when it comes to commercial relocation. 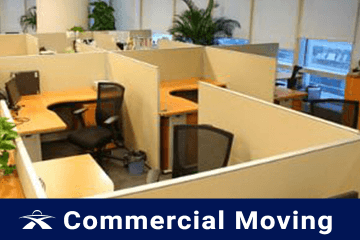 No matter what your company’s size or needs are, we can help you save both time and money on your commercial moves without compromising quality of service. Brothers Moving & Storage is one of the leading long distance moving companies in the Franklin Wisconsin area. We offer convenient long distance moving services within a 400 mile radius of Franklin Wisconsin to help you relocate as simple as possible. Brothers Moving & Storage offers labor only movers for loading or unloading your international containers. We will provide you with a customized moving plan that will suit your budget and specific needs. Contact us to receive your Free Estimate and let our Franklin Movers Move you today! 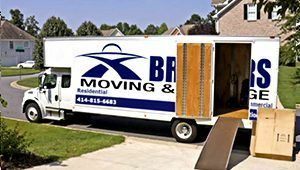 Brothers Moving and Storage has been providing great customer service along with quality moving services to anywhere in Franklin and the surrounding areas. If you are interested in a free moving estimate, please contact us at (414) 815-6683. Franklin Movers	Overall rating:	4.8	out of 5 based on 20	reviews.